Paul was born in North Wales and began his DJ’ing passion way back in 2001 when he first purchased at set of Technic 1210’s. His love of house music grew further back in 2009 as he was inspired to create music himself. 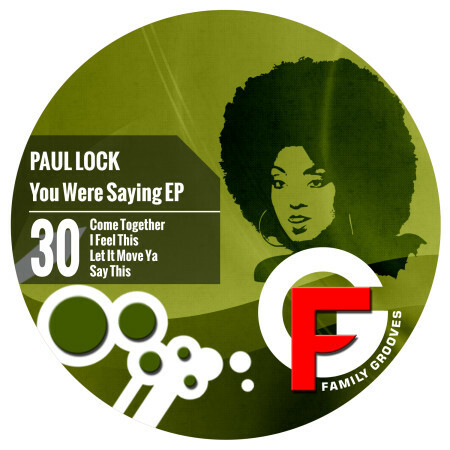 Afew years down the line, Paul found himself making Deep/Tech house with his own twist . He took a lot of inspiration from Funky House which was a massive influence in his early DJ’ing days. Although the BPM has slowed down from back in those days, Paul has defiantly Sped up. After taking a years break from music to travel the world, Paul is back with a bang. He has had countless releases on record labels all over the Globe and reached huge success with track’s like “The Rights Of Everyman” (Essencia Records). It was supported by Umek and topped many different charts for long periods. He has recently had success with “The Gadget” (Abracadabra Records) which featured and was supported by Roger Sanchez on the Release Yourself podcast. Paul is also a member of “Strictly Underground” who are a force to be reckoned with this year. Strictly are a group of DJ’s/Producers from North Wales and the surrounding areas, who have created a brand. This year the Strictly Crew will be heading up events such as Parklife Weekender, Wakestock and Creamfields, just to name a few. Times are good and things are going to get better and better. 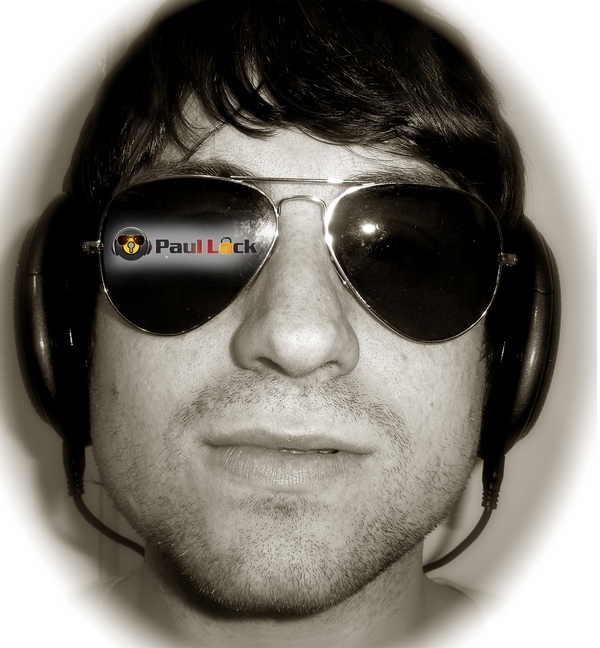 Look out for Paul’s future releases, as there are some big tracks in the pipeline. Watch this space House Heads.